But you can stop it. Because your government doesn’t need to know what you do online and neither does your Internet Service Provider. Keezel can keep all those prying eyes and busybodies away from your browsing activity, whether it’s a government dragnet sweeping everyone’s online presence or your ISP collecting data that they then sell to marketing companies who want to serve you ads based on your browsing habits. 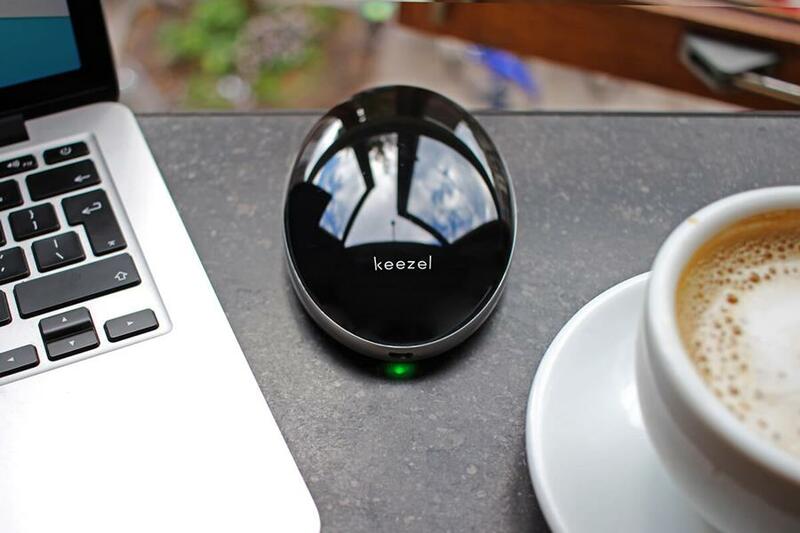 Keezel separates your purchasing info from your browsing activity: we know you bought a Keezel (because we’ve had to ship it to you) but we have no idea what you do online while using it and our VPN partners only see your activity as coming from “Keezel_user_X,” and that X (identifier) gets randomly changed and reset on a regular basis. Feel free to share it! Enter your email address to receive notifications of new updates the minute they're posted! Moving abroad? Pack a Keezel in your suitcase! Copyright Keezel © 2016. All rights reserved.